Congratulations! 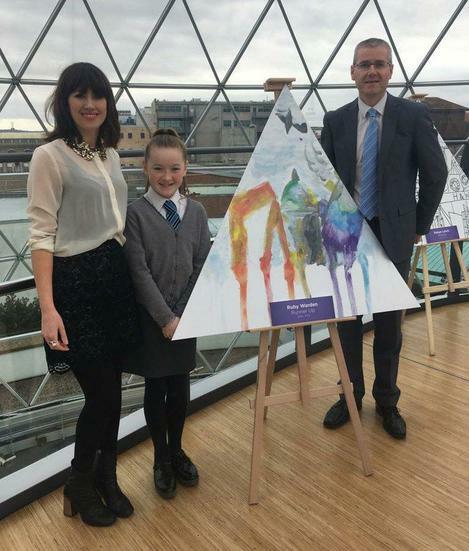 One of our Primary 7 pupils has finished runner-up in Victoria Square's 10 years Anniversary Art Competition. 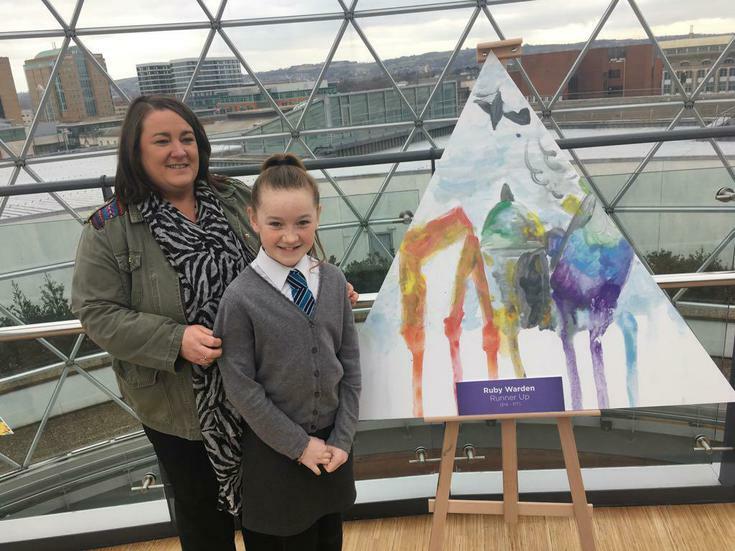 We're so proud and now she has the chance to enjoy her brilliant prize over the Easter holidays.